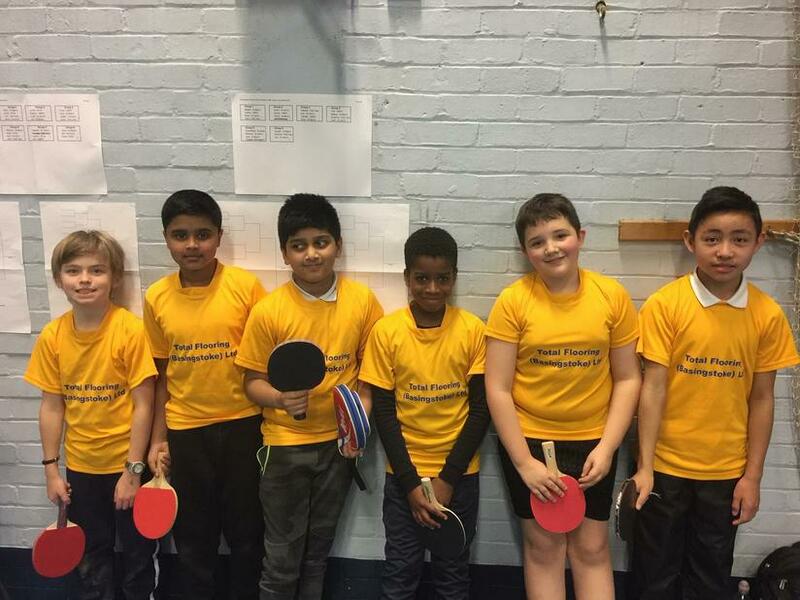 The school's table tennis team represented Kings Furlong brilliantly today in a local competition. 5 of the team made it thorough to the knock out stages with, all of them losing in some very tight matches. Congratulations to Junior who made it all the way to the final of the consolation knockout final - a brilliant achievement.